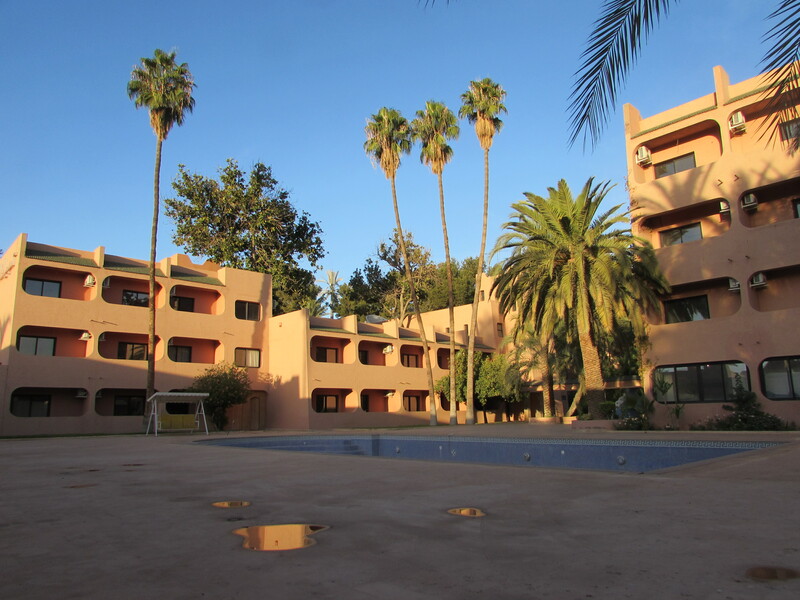 This is an utterly unique investment opportunity on the Marrakech property investment market. It truly is. It is a classic old Marrakech hotel – perfect as a refurbishment opportunity or to entirely redevelop. Interestingly, it is situated bang in the midst of town in the perfect location in the centre of Gueliz – in a brilliant and central spot – with wonderful visibility and access. The hotel is located on a massive plot of 7,000m2 and boasts a whopping eighty six bedrooms including ten luxury suites. The property has been closed for two years. It comprises a private access / driveway, extensive gardens, three boutiques, various restaurants and communal spaces – including a massive central pool area, independent staff quarters, and a three bedroom villa for the manager. Further details upon request from the exclusive Marrakech property agents – Chic Marrakech.